Added on August 27, 2010 by Natalie Grasso. My grad school orientation yesterday included a brief tour of the Corcoran's collections - I could have spent the whole afternoon in the Salon Doré, pictured above. 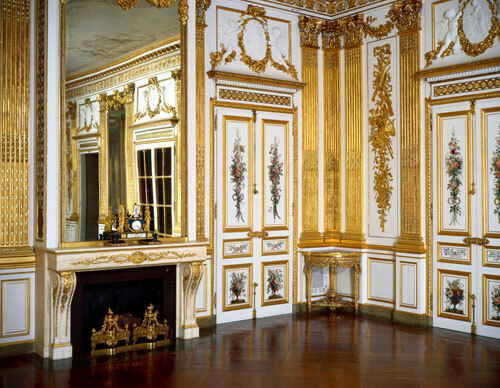 The room was constructed as part of a wedding gift for a young princess in 18th century Paris (any further detail escapes me - obviously I was a little distracted by all that gilt paneling!). Isn't it gorgeous?